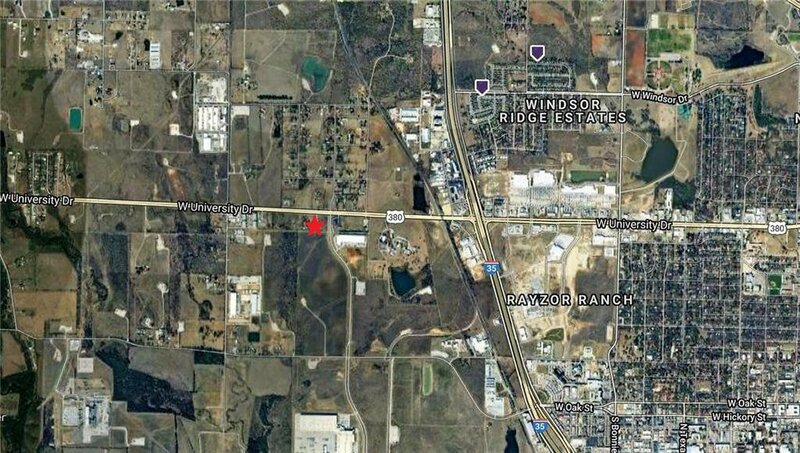 Located in newest growth area of Denton. 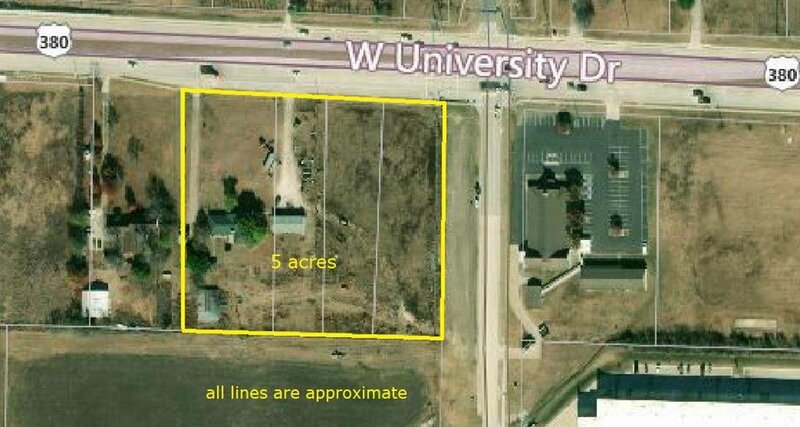 Prime location for investment or development with 492.75 ft. of frontage on University Drive and 425 ft. of frontage on N. Western Blvd. Listing courtesy of Randall Smith & Associates.